Qlarant technology solutions are powered by experience. Our experts put together innovative solutions and easy-to-use products that your team can use today — to uncover risks, solve problems and seize opportunities. PLATO™ and the RIViR™ Risk Solutions Suite. Powerful products that return results. 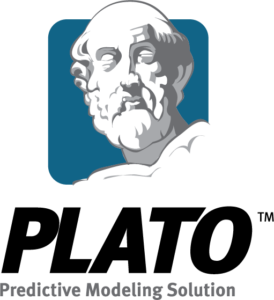 PLATO, our predictive modeling solution, is a powerful, self-learning analytics program that can tame massive amounts of data. It sifts through billions of claims and public records to detect anomalies and alert teams for quick action. It’s scalable, extendable and easily integrates with your existing enterprise data systems. Plato can be customized to meet your specific needs. It’s also easy to use — no lengthy training or complicated manuals are needed. PLATO is a proven platform. 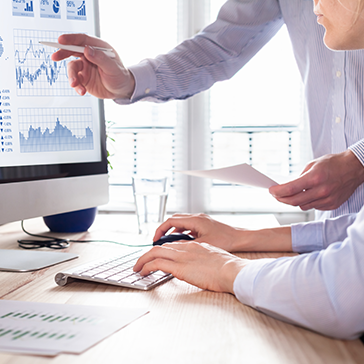 It’s been implemented and used successfully time and time again by national and state agencies to meet complex data analytic and predictive modeling needs. Risk Identification — Discover risks before they become problems. This powerful resource allows you to access pre-packaged, configurable libraries of risk factors and analyze your data for fraud, waste, and abuse, returning highly-reliable information. Risk Visualization — See the risks, not just the data. Maps, charts, graphics and information are designed so that your teams can review the most important information quickly and clearly — for the most meaningful interpretation and action. Risk Resolution — Put intelligent tools into the hands of people resolving the risks. These easy-to-use web and mobile applications can identify courses of action, guide workflows and prioritize tasks for the most efficient approach. Put our powerful solutions to work for you. Quality. Clarity. Opportunity.TM Let’s talk about how Qlarant solutions can inform your decisions and optimize your programs. Dr. Forsythe is the President and Chief Executive Officer (CEO) of Qlarant. 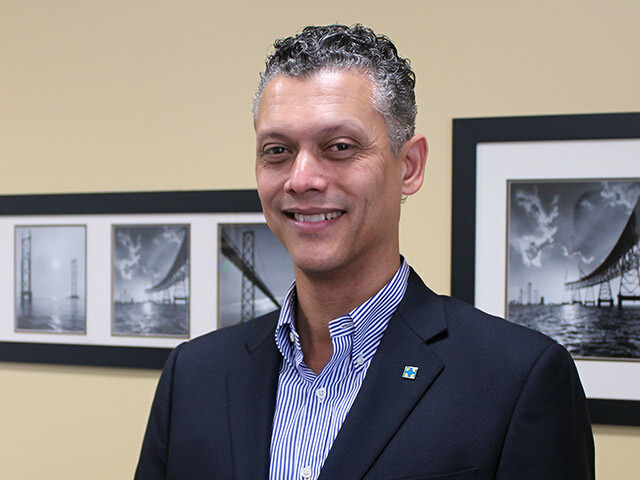 He has an extensive background in management, resource development, innovation, analytics, and risk management. Our Risk Visualization solution presents your data clearly for the most meaningful interpretation, helping your team to review findings easily and take action quickly. 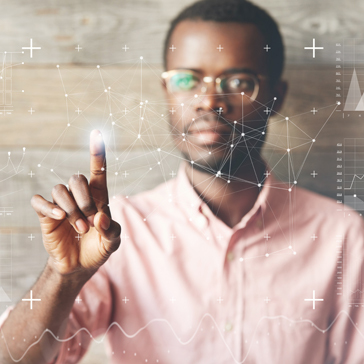 PLATO, our predictive modeling solution, is a powerful, self-learning analytics program that can tame massive amounts of data, detect anomalies and alert users to risk. How can Qlarant help you? Contact us to arrange a demonstration of our technology solutions and products.